Two of the world's most established and authoritative Witches present an eclectic and comprehensive overview of psychic healing--a broad-spectrum approach that addresses the healing of the total person: psyche, mind, and body. 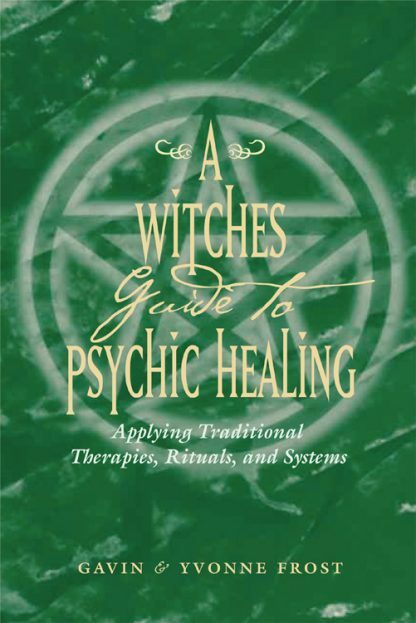 As the Frosts write in the Introduction, "This unique book will equip you to start doing your own psychic healing. Using the simple methods outlined, you can become a psychic healer helping to heal yourself and those around you."